Let us help you create & sell deals. 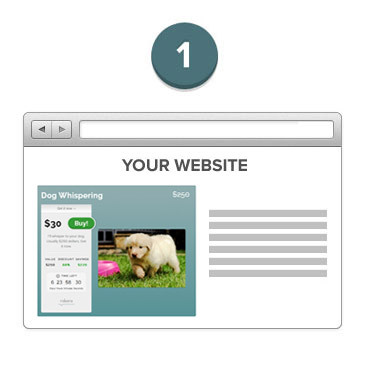 Drop one line of code onto any existing website and start selling deals immediately. robora makes it simple. No website? No problem. Direct customers to a unique link and start selling a deal right now. 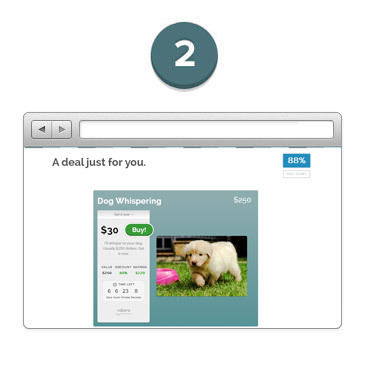 Works great when selling deals via Facebook posts or Twitter tweets.